Please help find Rocky! 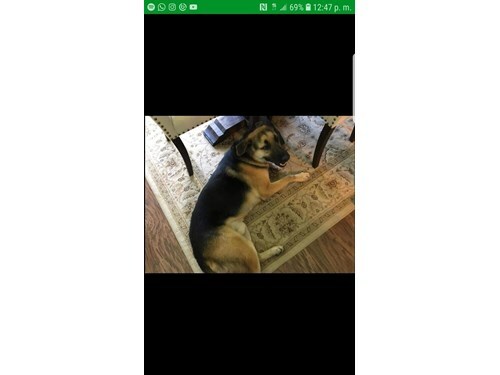 Rocky went missing 2-10-2019. Rocky was wearing a blue collar. Rocky is friendly when approached! Please call 214-235-5455 or 866-699-3463!